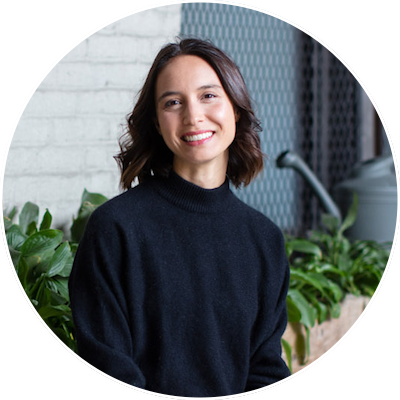 Splendid Spoon Founder Nicole Centeno and Jenna discuss mindset and mindfulness habits we can all rely on to remain present in our experiences, develop our stamina to overcome challenges and allow them to transform us. In sharing her own experiences, Nicole reveals tactics that can help us get out of our own way, such as practicing self-compassion, talking to our future selves and asking questions like: How is my current strategy working for me right now? What would this look like if it were easy? Nicole’s honesty about her personal transformations provides encouragement and reassurance that rooting yourself in the present moment, regardless of what it is asking of you, not only enables you to live intentionally and achieve your dreams but drastically increases your sense of happiness, gratefulness, and wellbeing.